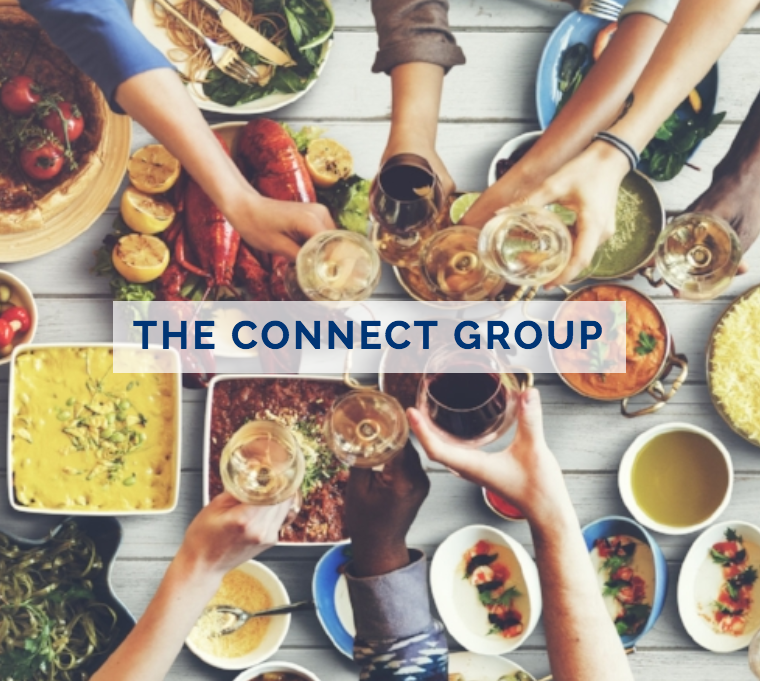 This week on All in the Industry, host Shari Bayer is joined in the studio by Lonny Sweet, President and CEO of The Connect Group, the first full-service culinary marketing agency that specializes in reaching food-connected audiences through strategic food & beverage initiatives. With 10+ years in sports marketing, representing the best athletes, coaches and broadcasters in the business, Lonny’s path changed when he met Chef Marc Forgione following his Next Iron Chef victory. Lonny now represents top culinary personalities, including Chef Forgone, Michelle Bernstein, and Ludo Lefebvre. Shari also goes “On the Road” at the 16th annual Food Network & Cooking Channel South Beach Wine & Food Festival (SOBEWFF®), which took place February 22-26, 2017, with highlights and an exclusive interview with restaurateur Drew Nieporent of The Myriad Restaurant Group. Plus, Shari’s solo dining experience is at South Beach’s authentic cuban restaurant, Puerto Sagua.